What is the ‘Regular Investor Reward’? You can earn an annual rebate against all your storage fees of £0.02/LPA (equivalent to paying £0.13/LPA rather than £0.15/LPA) if you meet the following targets. Increased your holdings by at least 300 LPA. This scheme only applies to individual WhiskyInvestDirect accounts. If you have more than one WhiskyInvestDirect account, the combined activity across these accounts does not make you eligible for the scheme. Bob opens an account in May (in the second quarter of the year: Apr-Jun). He buys 500 LPA of whisky (grain and malt) which costs just £1100 in total. He buys the same amount of whisky in each of the following three quarters too (Jul-Sep, Oct-Dec, Jan-Mar) so that he is eligible for the Regular Investor Reward scheme. Over the course of the year (Apr-Mar) Bob pays £153.00 in storage fees (charged monthly) and so a reward of £20.40 will be credited to his WhiskyInvestDirect account. If he continues to invest regularly and meets the targets of the scheme, Bob will be eligible for another reward the following April. How can I tell my current position against the targets? Login to your WhiskyInvestDirect account and view your Account Balance. Just below the grain/malt/cash pie chart is a small box giving your position against the Regular Investor Reward targets for the current quarter. If I sell whisky, will I lose my reward? 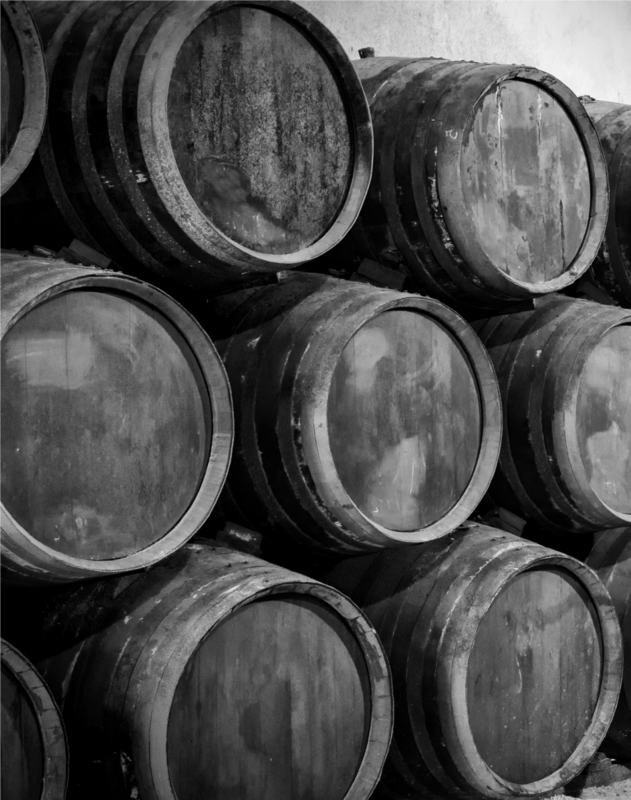 When your stock matures (or there’s a bulk bid from the whisky industry), you can sell your stock and still remain eligible for a Regular Investor Reward – provided you buy more than £1000 and increase your net stock holding by at least 300 LPA by the end of the quarter. Mary has been regularly buying whisky each quarter. Her first purchase was of 300 LPA of malt whisky for £840. After several years there’s a bulk bid from the whisky industry to buy back this line of whisky at £8.00 /LPA. After commission, Mary receives £2358. She buys 600 LPA (increasing her net holdings by 300 LPA) of younger spirit for £1700 to make sure she remains eligible for the Regular Investor Reward and decides to withdraw the rest of her cash. The Regular Investor Reward is not a core part of WhiskyInvestDirect’s offering. The Regular Investor Reward scheme may be withdrawn or its terms amended at any point as WhiskyInvestDirect sees fit. Any changes made to the scheme will not affect any valid rewards already paid. Whisky purchases from Q3 2016 onwards have been eligible. The first payouts of the Regular Investor Reward were in Q3 2017. In the event of an erroneous payment, WhiskyInvestDirect reserves the right to make adjustments to your balance to correct the error. The scheme applies to individual WhiskyInvestDirect accounts. You cannot combine activity across accounts. If your WhiskyInvestDirect account already receives a discounted storage rate, then it is not eligible for this scheme. Quarters run: Jan-Mar, Apr-Jun, Jul-Sep, Oct-Dec. We judge whether you have met the criteria for the scheme at the very end of each quarter. Any reward is payable after the 4th successive quarter where the WhiskyInvestDirect account meets the target criteria in each quarter and for which no reward has previously been paid. You will then need to meet the criteria for a further 4 successive quarters before a further reward may be paid. After 8 years of consistently meeting the terms each quarter you will no longer need to increase your net holdings by 300 LPA each quarter – but you will have to maintain your net holdings and buy at least £1000 of whisky per quarter.